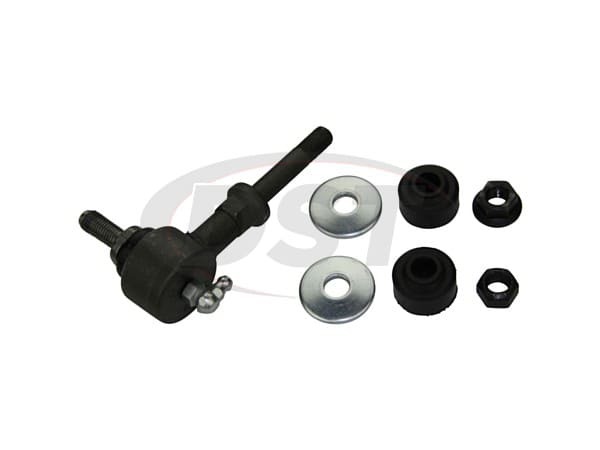 Length from sway bar to control arm ("A" distance): 2.75"
These parts came as a complete kit. They were much cheaper than buying the individual parts from the dealer. It was an exact fit and the parts were of high quality. Received the part fast and works perfect, thanks. 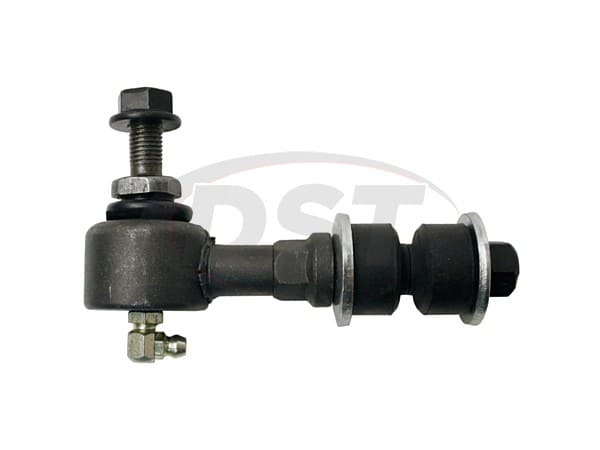 MOOG-K9824- 1997 Nissan Maxima SE - just received the k9824 sway bar link. can you tell me what type of grease i should use and do i need to grease them now or are they already greased. 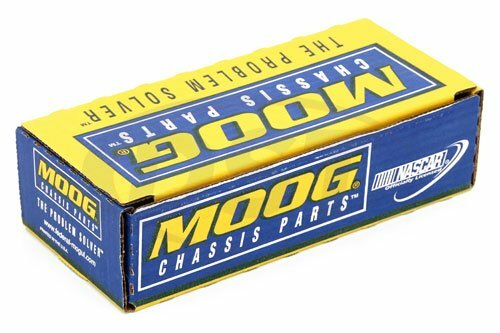 MOOG-K9824 is pre-greased, but it is recommended to grease these links upon installation. You should use a 100% synthetic grease, such as Lucas grease- X-tra heavy duty grease.